We are enlisting the help of all of you, our friends and Isagenix family to help us build and grow a Nourish for Life community! Our goal is to help spread encouragement, advice, tips and accountability on this journey of cleansing. There’s no better way to begin a cleanse than with a solid foundation of accountability (aka friends)! 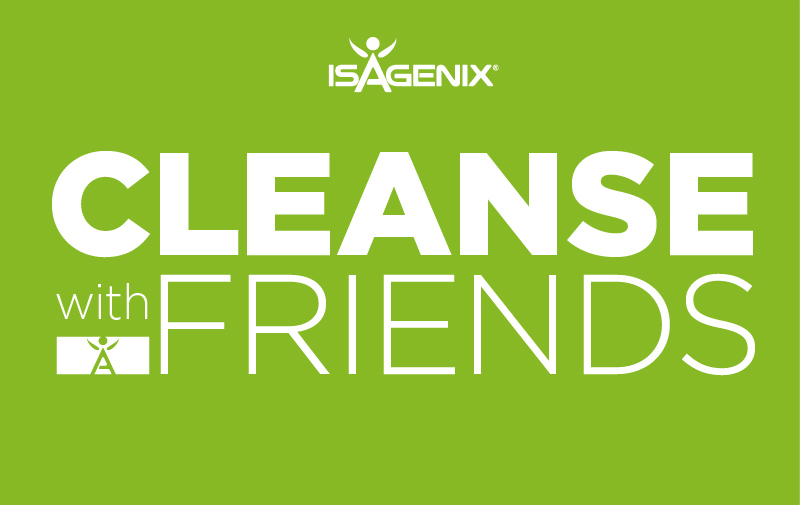 Every Wednesday, thousands of Isagenix friends and family around the world will partake in a one-day cleanse*. We hope you’ll join in, too, and commit to cleansing with us for #CleanseDayWednesday. It’s so much more fun to cleanse when you Cleanse With friends! Haven’t tried Nourish for Life yet? Order it in your Back Office today so you can Cleanse with Friends!